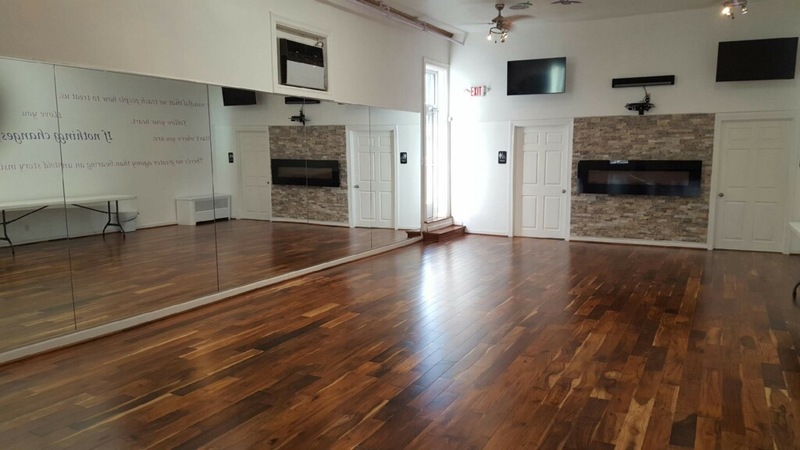 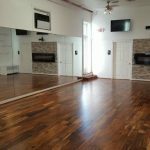 A Peace of Mind is a therapeutic art, dance, and fitness studio located at 620 Wood St offering a variety of programming from hip hop aerobics and Zumba®, to yoga and Pilates, all at an affordable community space. 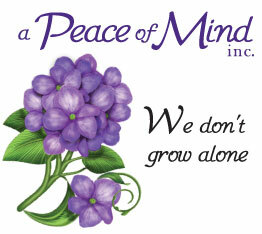 APOM, Inc. will soon offer a 20-hour daycare service for children 6 weeks to 12 years of age. 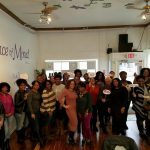 Their goal is to initiate collaborative community wellness with reasonable, relevant and overall enjoyable programming. 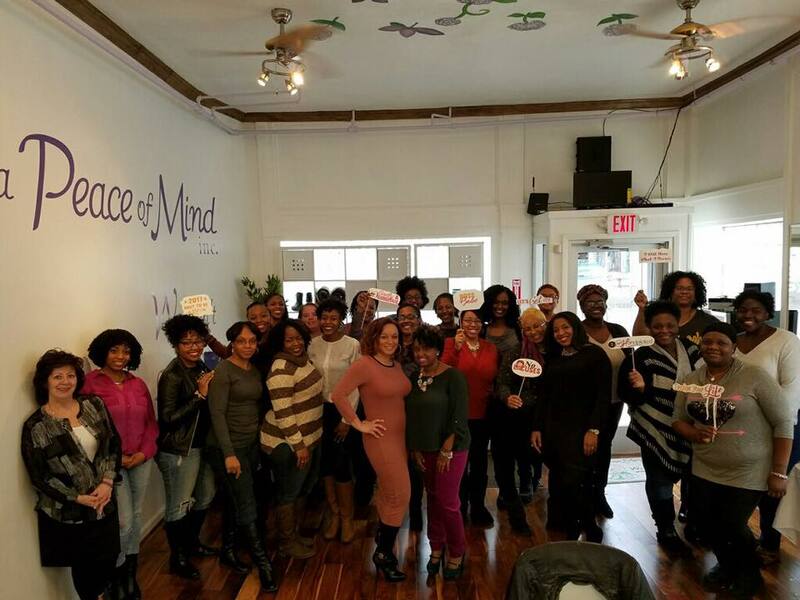 Led by Felicia Robinson, APOM, Inc. encourages community involvement and active participation in our current and future endeavors.